Going back back, to Cali Cali. Just kidding, Cambodia. This place is all kinds of special, for many reasons but especially because it was the first country i've ever visited twice. In 2015 we headed to Angkor on our short SE Asia stunt after graduation, and left wanting more of everything. Temples, food, people, jungles, tuk-tuks. In the fall I was offered the chance to head back, this time with a purpose. I had just started working with Harvest Craft, and when Brendon asked if I'd be interested in joining the HC boys abroad and documenting, it wasn't even a question. If you wanna see more of what Harvest Craft is doing over there, head here. Or here. 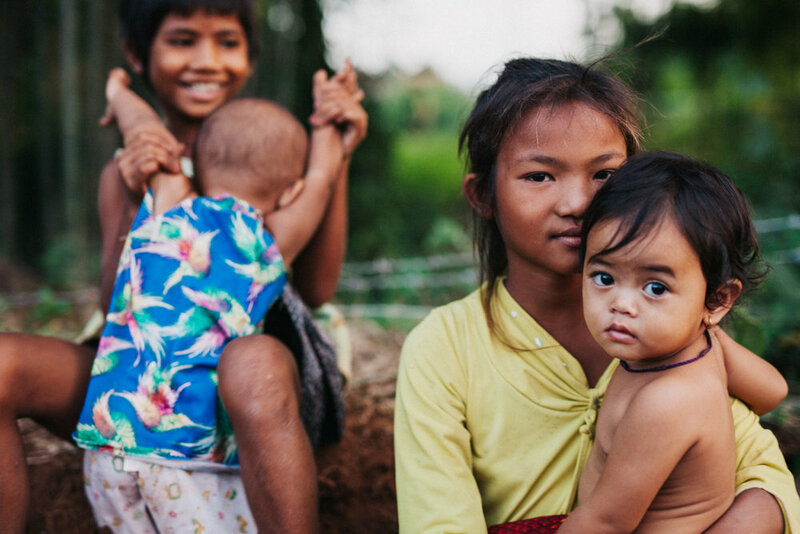 Here are some of my faves from the travels around Phnom Penh, Kampong Cham, and Mondulkiri. 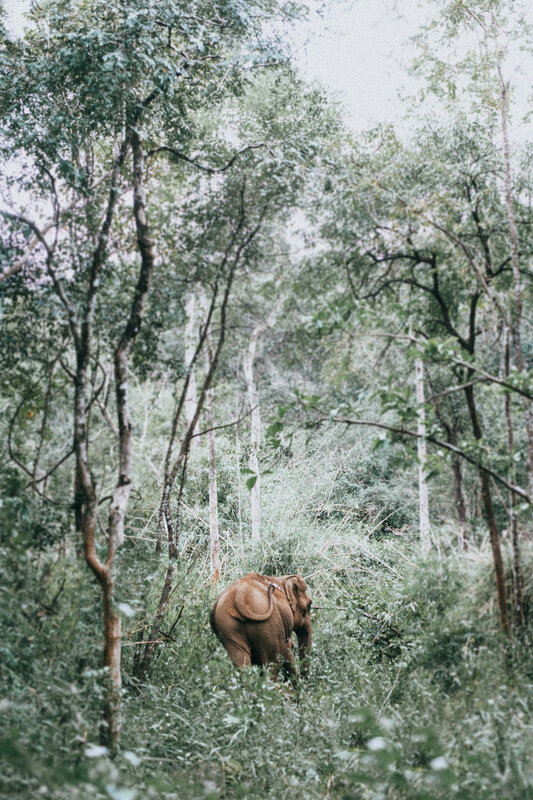 Hang tight for the finished film of the project, as well as some Elephant rescue coverage from our time at the Mondulkiri Project, protecting some precious Cambodia forests and gentle giants that inhabit them. I booked this hotel solely because it had a rooftop overlooking the Royal Palace, and started planning my sunrise shots from the US weeks before I went. Watching the sun peak over the Mekong and illuminate the Palace was quite the welcome to Cambodia. We stayed about 15 minutes outside of Kampong Cham, the third largest city in Cambodia. Residing in such a local rural of the country, was the first time i've ever felt so connected to a culture. Not many backpackers travel to this area of Cambodia, it provided a certain sense of authenticity I haven't really experienced before. Children were curious and friendly, and ran around the neighborhood barefooted and beautiful. Neighbors were friendly, and eager to help. These are the views along the dirt road on the way to our site. Sam and I often walked it early morning, or at sunset. It's probably what I miss most of Cambodia. It's a pretty incredible thing to get to know a country, culture, and community. This is my homie Sam. He's the marketing director of HC, therefore my right hand man. He also doubles as my go to model. This was home + work. This is also the squad. Thanks for teaching me all about growing things in a sustainable way, and creating something amazing. See the project here. This is a region of Cambodia, where there are cooler climates and lots of mist. We headed there to hang with some rescued elephants, and learn about deforestation in Cambodia. We stayed in an awesome treehouse, then headed out to some protected land where we learned about ecotourism and how to use it effectively. Thanks Cambodia. You are loved.